Good things come in small packages, or so the old adage goes. To prove the point you need only visit Sanibel Island on the Gulf Coast of Florida. 11 miles long and flat as a calm sea, you can rent a bicycle on Sanibel and ride end-to-end on a lazy morning without breaking a sweat – that is until the famous Florida sunshine starts to beat down on you. Small as it is, Sanibel has certain advantages over more celebrated Florida beaches, especially for nature lovers. First of all it’s quiet compared with much of the coast. Of course with pristine white beaches, sea shell hunters consider Sanibel a paradise – so much so that every morning at first light you will see scores of people wandering the along beaches, head down, doing the “Sanibel Stoop” while searching for whelks and conchs and the rare Junonia shell. But Sanibel is also a tropical bird-lovers paradise. The J.N. Ding Darling National Wildlife Refuge covers most of the northern half of the island, and there you will find so many species of tropical birds that an identification book and a good pair of binoculars are necessities. 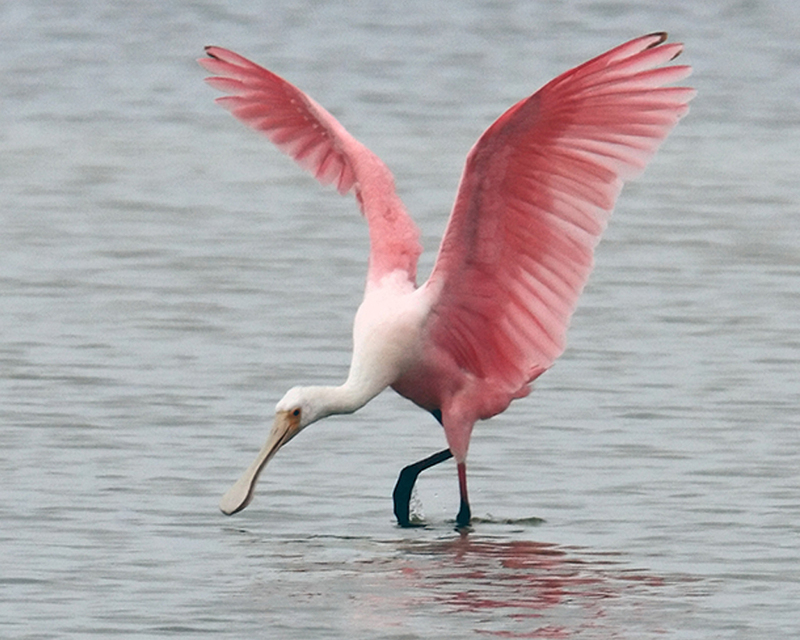 Roseate spoonbills are probably the most famous and sought after avian residents, but during a drive or hike or paddle through the refuge you are also likely to see Tri-colored Herons, Mangrove Cuckoos, Reddish Egrets, Yellow-crowned Night-Herons, Anhingas, and dozens of other bird species. 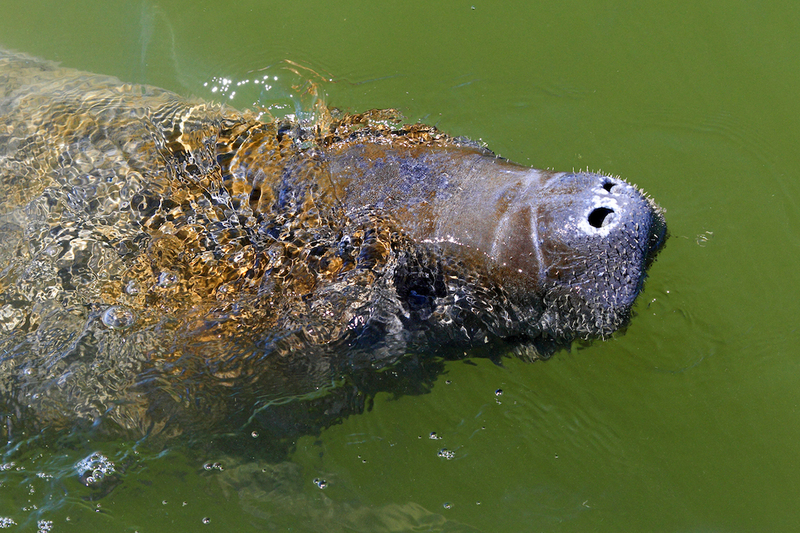 You may also catch a glimpse of a marsh rabbit or even a reclusive bobcat, and if you take a kayak or paddle board out into the mangroves you may see the gentle and endangered Manatee feeding on seagrass in the shallow pools. During the summer months Loggerhead turtles nest on Sanibel, and the close-knit island community takes great care to protect the famous sea turtles by guarding nest sites and prohibiting lights on the beaches during the nesting season – lights confuse the hatchlings causing them to head inland rather than out to the sea and safety. Ospreys and magnificent Swallow-tailed Kites also live and breed on the island and while osprey nests are easy to spot, you’ll have to do some serious glassing to find a kite nest high in the trees along the island’s main road, Periwinkle Way. 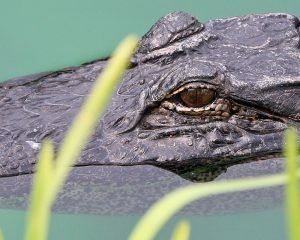 While much of the island has habitat for American Alligators, if you want to see this iconic Florida species in person, the Darling Refuge has a satellite area called the Bailey Tract in the center of Sanibel that is home to numerous ‘gators. But be aware that while the reptiles may look slow and clumsy on land, they are actually very quick over short distances. Here again, good optics are your friend. Pick a quiet place to sit and glass one of the many small wetlands and you may not only see alligators, but otters, armadillos and bobcats which live there too. Quiet and tropical Sanibel Island proves that good things do come in small packages. To see more articles from Keith Crowley click here. 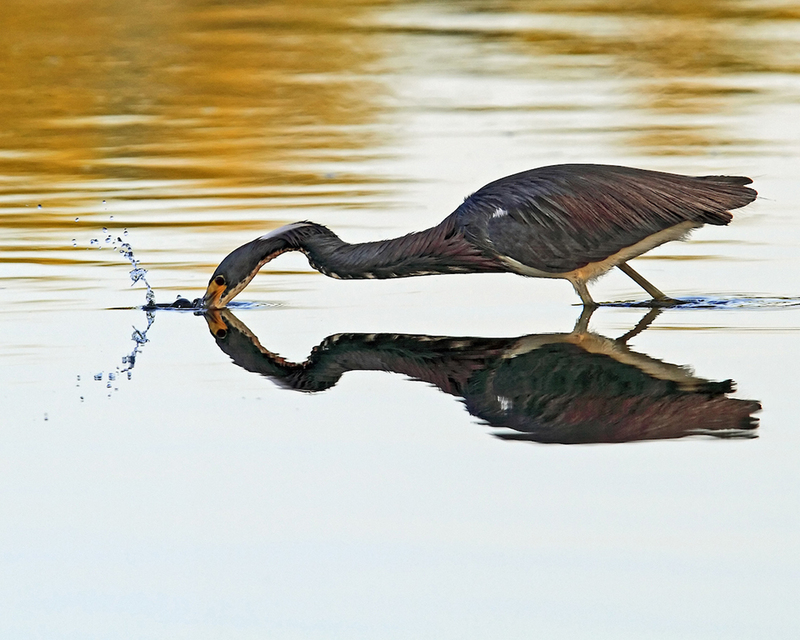 Visit Hawke Life Nature for wildlife observation, conservation, bird watching.